Give your product the look it needs before hitting the market. 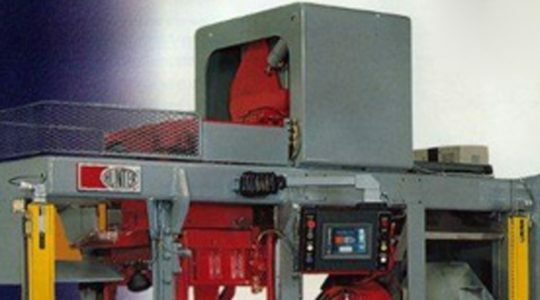 Beyond just grinding the burrs off the raw casting using our belt grinders, we can vibratory finish or shot blast the casting to give it an even finish. 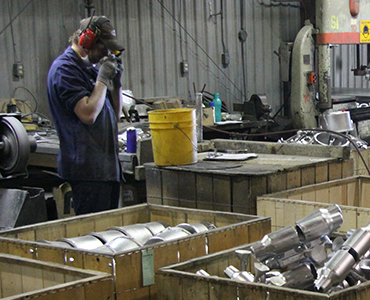 Alumco can prepare a variety or aluminum surface finishes to bring your product to the quality standards required for your application and all the work can done at our facilities located in Cayuga, ON. An anodized, painted or protective/bonding finish for your aluminum product, we use the best subcontractors to ensure it has the look it needs to take it to the market. Contact us for a quote or more details on our process. Located in Cayuga Ontario, Alumco is ISO 9001:2015 certified and has over 40 years of foundry experience. Make sure you have the right alloy for your application. Get high quality prototype castings and custom aluminum parts. Work with a specialist in sand and permanent mold aluminum casting. 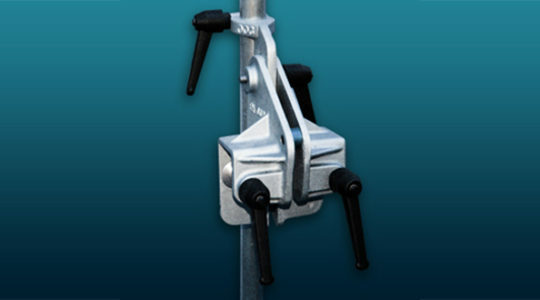 Improve the mechanical and physical properties of your castings. Find out how your metal will react under pressure. Get the best CNC Machining service in Southern Ontario! Locate surface-breaking defects in your aluminum castings. Get the advice and quality service you need for your project. 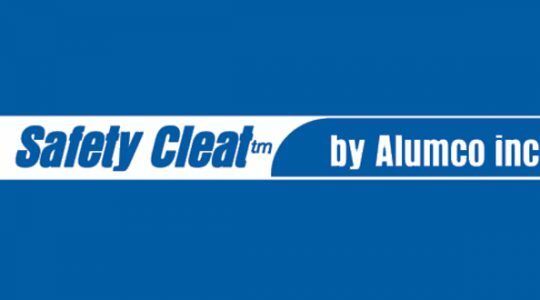 Specializing in the design and manufacturing of the fold away Safety Cleat, Alumco has developed a product second to none. The client came to us with an existing weed sickle made from aluminum weldments. © 2017 Alumco | All rights reserved | Privacy | Terms | Website design and development by Human_Code.